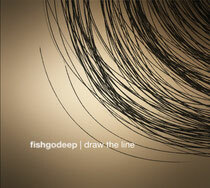 Production duo Fish Go Deep return with their much-anticipated second album ‘Draw The Line’, offering up 11 tracks of quality electronic music that show why the pair have been so in demand for the last two decades. Greg Dowling and Shane Johnson AKA Fish Go Deep have been working together for more than two decades now, spreading their message as DJs, producers, label owners and radio presenters. From their early days as club residents in their home town of Cork, to their extensive global touring during the last decade, the pair have brought their passion for great house music to crowds wherever they have been. 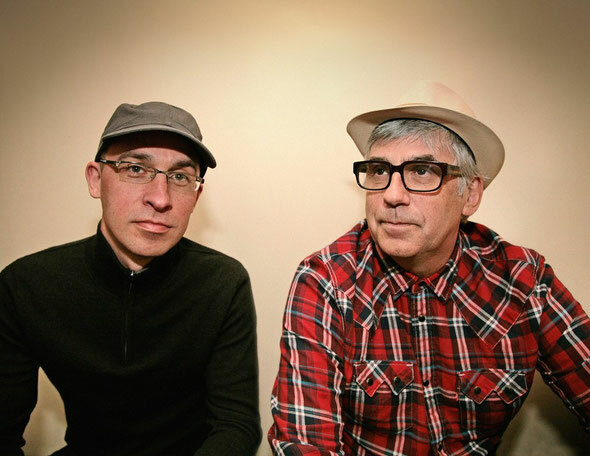 In the studio Dowling and Johnson have been prolific, leading to a string of outstanding records, initially released through seminal New Jersey label i! Records and leading to releases for some of electronic music’s leading imprints including Innervisions, Strictly Rhythm, NRK & Om. Fish Go Deep’s debut album was released in 2004 on Canadian label Ultrasound, now eight years on the boys are ready to unleash their new long player through their own highly respected Go Deep Recordings imprint. ‘Draw The Line’ is an emotive and accomplished record that sees them both re-united with long-term collaborators, Tracey K and Mary Cigarettes, alongside local Cork vocalist, Tadhg Hickey. The album is a rich tapestry of instrumental and vocal tracks, featuring everything from jazz inflected house to tech inspired floorfillers and laidback soul infused songs. Downtempo tracks such as ‘All Change’, ‘Blue Flame’ and ‘I Don’t Feel Guilty Anymore’ bring a real depth to the LP, showing the duo’s production abilities and opening up another side to Fish Go Deep. At the same time records like the wonderful opener ‘Being Supreme’ and the deep and dubby ‘Z Dub’ make it clear that the pair still have their feet rooted firmly on the dancefloor. It’s out 29th June.